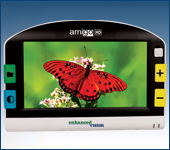 We are a leading manufacturer of low vision products that display brilliant true-to-life color and come in a variety of screen sizes and magnification levels. 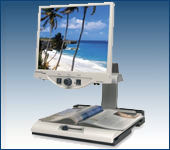 These high quality low vision products have been doctor recommended and customer approved. 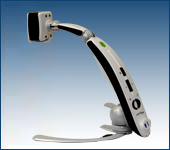 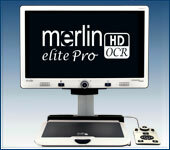 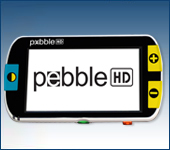 DaVinci and Merlin Elite are high performance desktop video magnifiers (CCTV), featuring HD and text-to-speech (OCR). 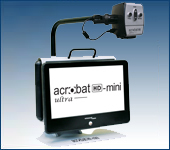 Acrobat is a transportable unit. 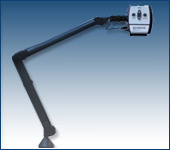 It is used for seeing yourself up close, reading and viewing things at a distance. 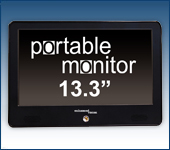 The Acrobat comes as a solid unit with an attached monitor or as a camera and arm that can be used with a computer, television or portable viewing panel. 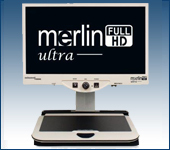 Merlin is a desktop unit designed to be set up in a fixed location. 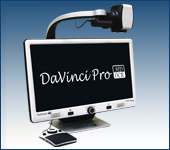 It is primarily used for reading, writing and hobbies. 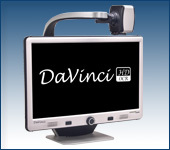 Our wide range of low vision products come in desktop, portable, versatile and computer compatible versions. 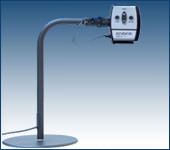 Feel free to view our Product Types Page to learn more. 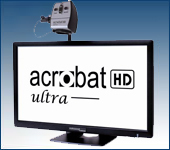 Visit our Low Vision Products Page to see a side by side description of our Acrobat, Merlin and portable product offerings. 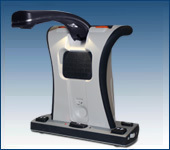 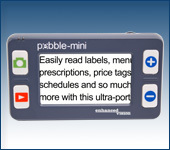 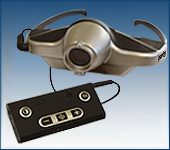 All of the various product features are explained in depth on our Low Vision Product Features Page.